Early detection and treatment of cavities is essential for your dental health. Luckily, with modern technology we now have the tools to spot cavities at their earliest stage, and nothing beats tackling one before it takes hold of a tooth. You and your family will benefit from the prompt diagnosis and action. 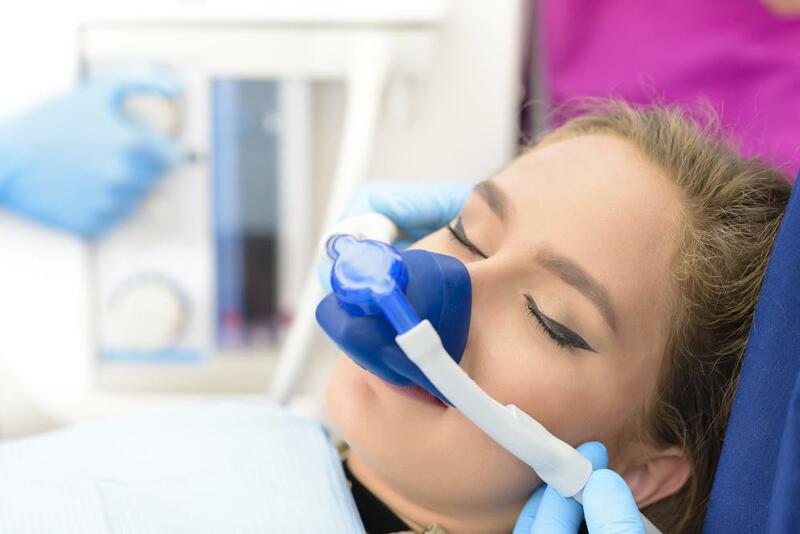 Treatment can be less invasive, our team will be able to preserve more of your tooth, and the bottom line is that it will be easier on your pocket. 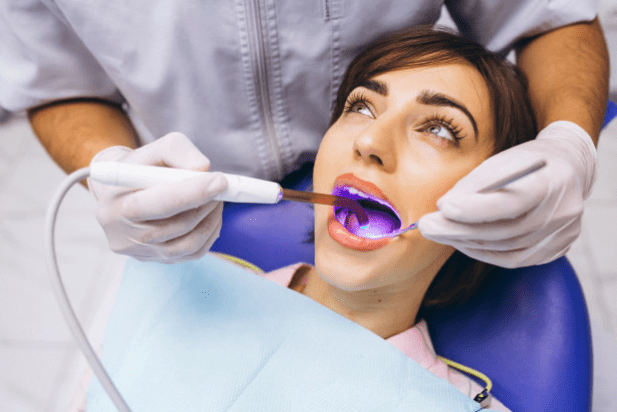 At MJM Family and Cosmetic Dentistry, we teamed up with DIAGNOdent™ to bring the latest in cavity detection to our practice. We see it working every day, as well as the benefits it can bring. 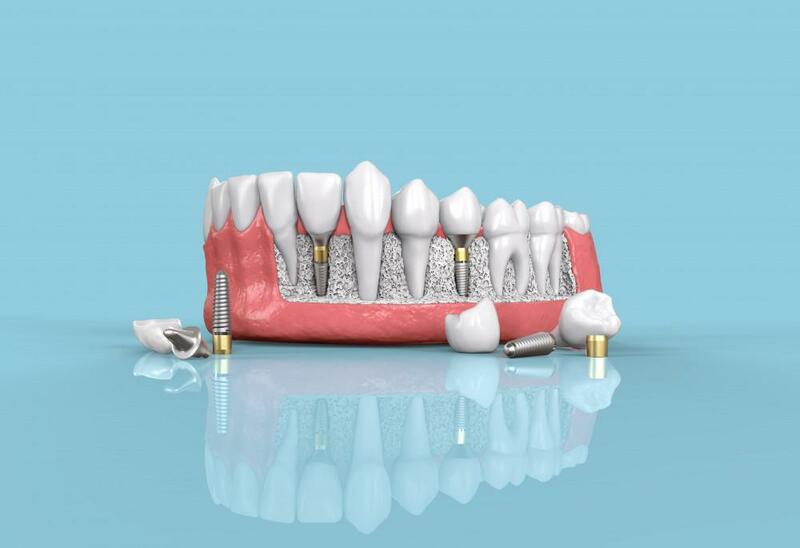 Let’s take a closer look our high-tech cavity detection system and how it benefits our patients. A cavity is caused by bacterial decay. All that bacteria building up on your gums and teeth begins to eat its way into a tooth. Usually it finds its way in through a weakness in the enamel, caused by bad dental hygiene, physical damage to the tooth, or too much sugar and high-acid drinks in the diet. A combination of all three is party time for oral bacteria. The only good side of this story is that we can spot the bacteria in its earliest stage, using the DIAGNOdent pen. Your not-so-friendly bacteria emit a form of red fluorescent light under the scope of the pen and we can see where it is at work. The pen detects the slightest emission of red fluorescent light and gives a reading between 1 and 99. The higher the reading, the more bacteria and the larger the cavity. The non-invasive method of the DIAGNOdent pen allows us to easily and accurately pinpoint problem areas in your mouth. The pen emits a laser light over your teeth as it goes around the mouth. The laser is a very safe, non-invasive method of detection. In depth studies show that correct use of the DIAGNOdent pen is a superior method of cavity detection than radiography. We don’t need you to drink anything to activate the fluorescence or coat your teeth with any chemicals. All the patient needs to do is tilt their head back and let us get on with the search. 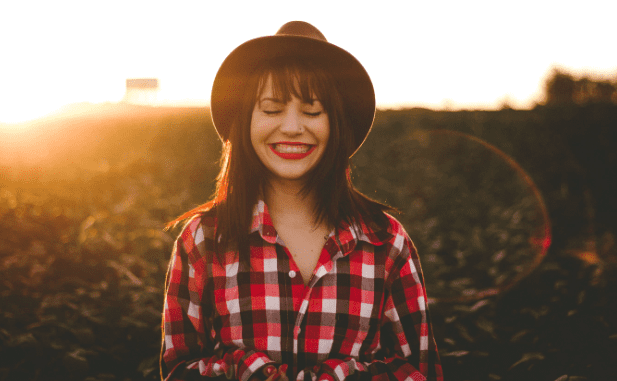 We want you to be a happy, relaxed patient when at our practice. It is easier for us to do our job. We notice it is a more pleasant experience for the patient when there is less machinery in use. Using the DIAGNOdent pen means we do not need to use expensive x-rays or poke about in your mouth for too long a time. The patient does not need to take any special solution or wait for results to come through from the radiography work. The pen detects bacteria as it goes over your teeth and our dentist can see immediately where the cavities occur, and how many you may have in your teeth. Hopefully very few, as prevention is better than the cure is a popular mantra in the dental profession. It is never too early to learn good dental hygiene. Parents can introduce cavity prevention habits for their children, which will have long term benefits. 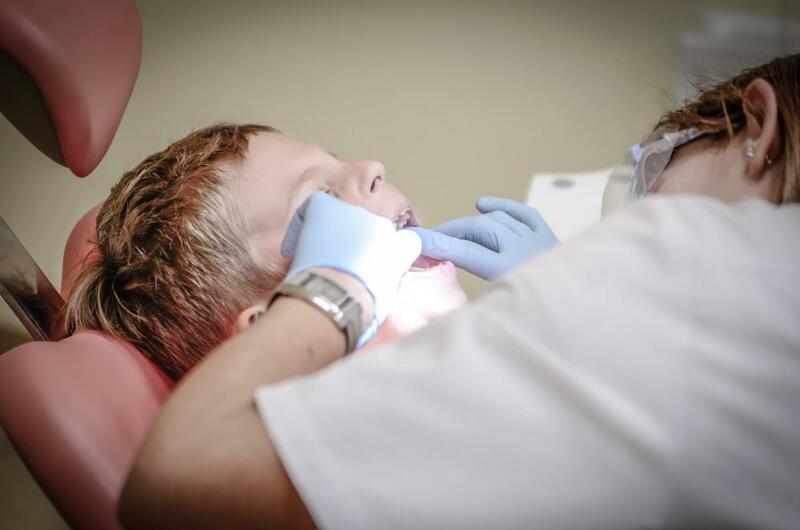 Part of any program is regular, we recommend bi-annual, visits to your family dentist. By using our high-tech cavity detection system, the trip can be fun and a lot less invasive than other methods. If you have any worries about your dental hygiene, then do something about it. 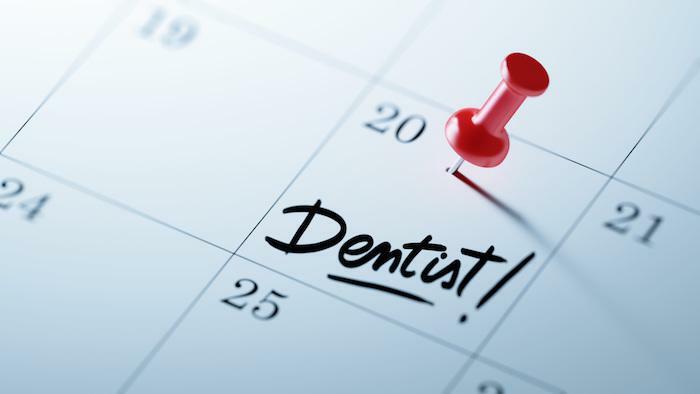 You know about healthy eating and drinking, but also schedule the regular check-ups with your dentist. 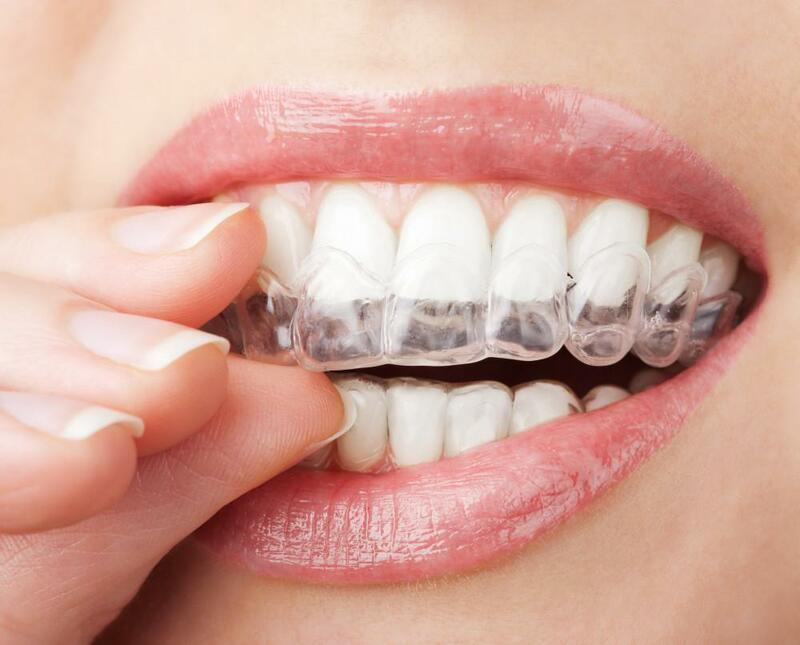 Early detection of cavities and other dental problems is the key to the long-term health of your teeth. Give us a call at MJM Family and Cosmetic Dentistry in Fairfax, VA, to schedule your appointment and to find out more about our high-tech cavity detection system.